On Tuesday night, the CW ran a half-hour special about the future of DC Comics on the big screen, or as they’re calling it, “DC Films.” This presentation brought us new footage from Batman v Superman: Dawn of Justice as well as the first footage from the upcoming Wonder Woman movie. 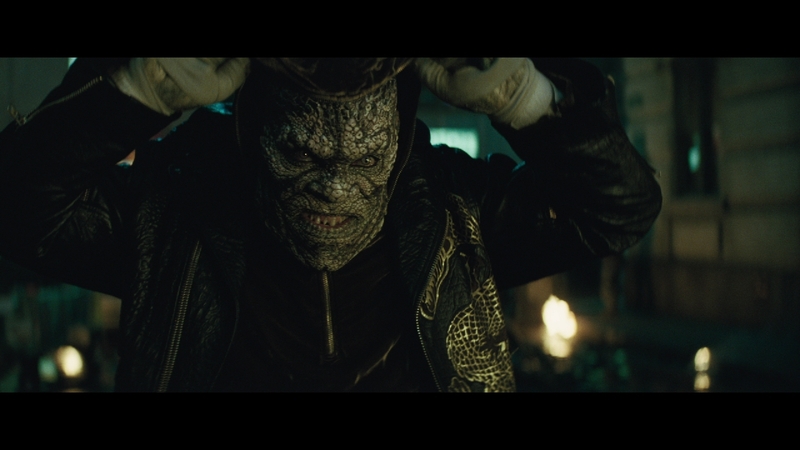 The highlight of the special, however, was a brand new trailer for Suicide Squad, a movie featuring a host of DC Films supervillains who are united by a secret government organization to execute an impossible mission. 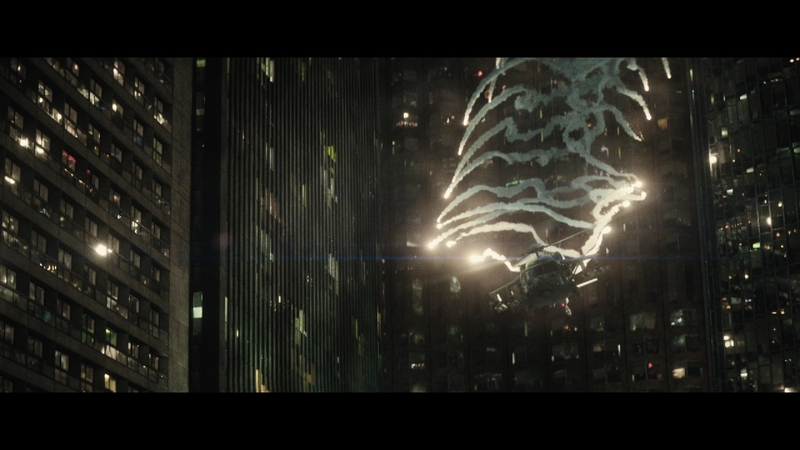 The first DC Films movie hasn’t even arrived in theaters yet, but as of right now, one thing about this cinematic universe is becoming clear: DC knows how to put together great trailers. This trailer makes a pretty big shift in tone from the first teaser we saw at Comic-Con. 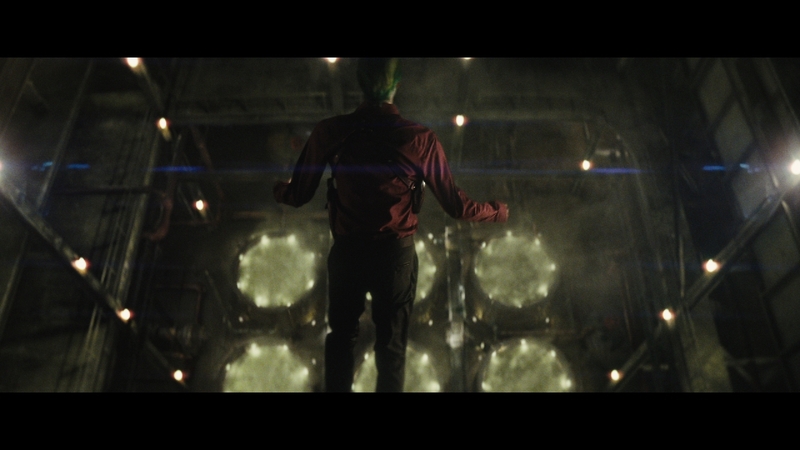 Whereas Suicide Squad once looked like a grim and dark adventure into madness, it now shows it’s face as a Matthew Vaughn-style thrill ride with psychotic villains, brilliant neon colors and a ton of hyperactive fight scenes. There was A LOT to think about in this trailer, so let’s take a look at some of the new footage. 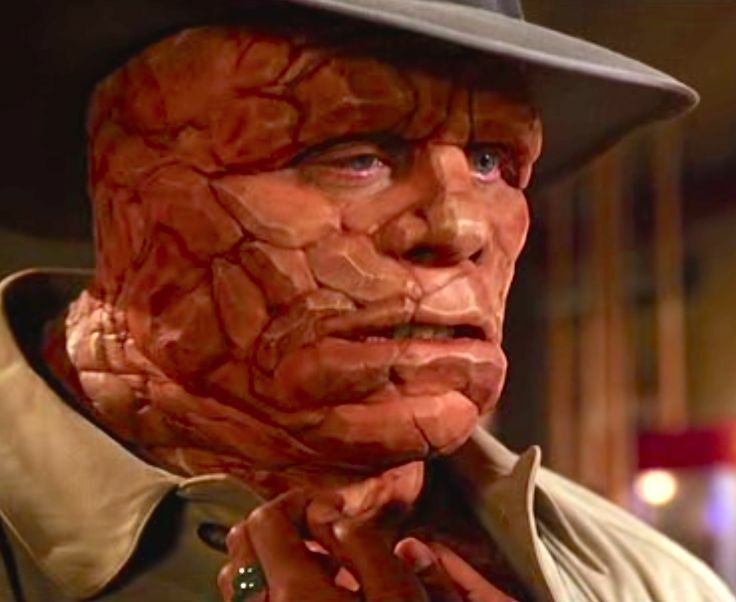 Sometimes the “full rubber body suit” effect doesn’t look very good (see the Thing from Tim Story’s Fantastic Four), but Killer Croc doesn’t look too bad so far. “What was that? I should kill everyone and escape? 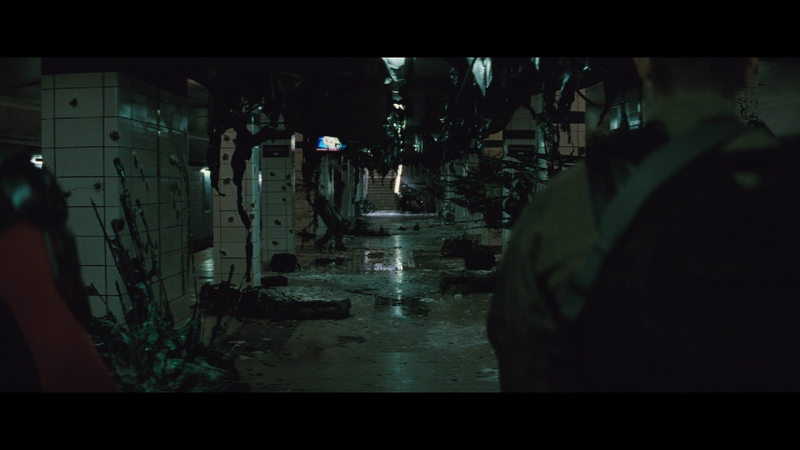 Sorry…the voices. Haha! I’m kidding. 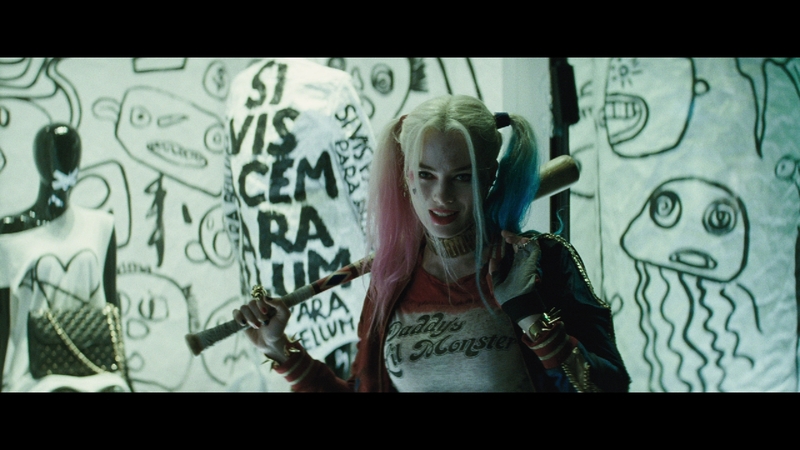 That’s not what they said.” That IS Harley Quinn. 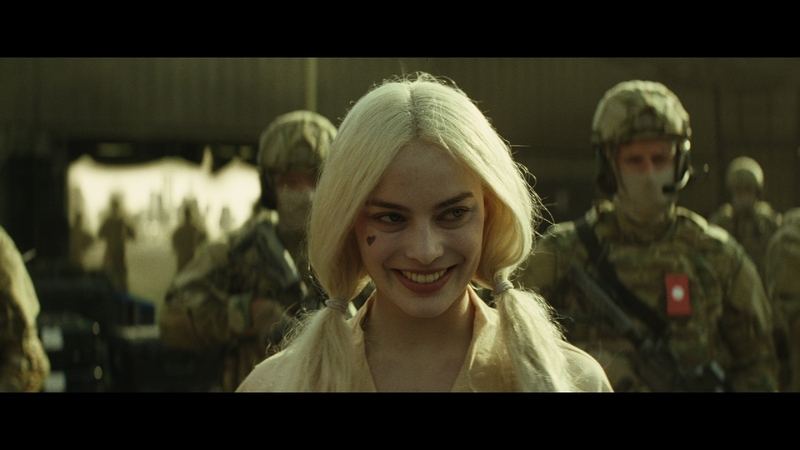 Well done, Margot Robbie. 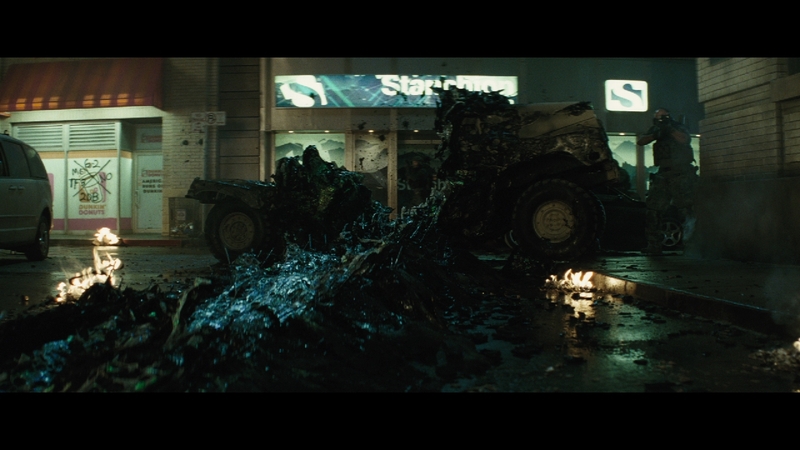 Let the record show that we have no idea who the antagonist of this movie is yet, but from this footage, it’s pretty clear that whoever they are, they can seriously mess stuff up. 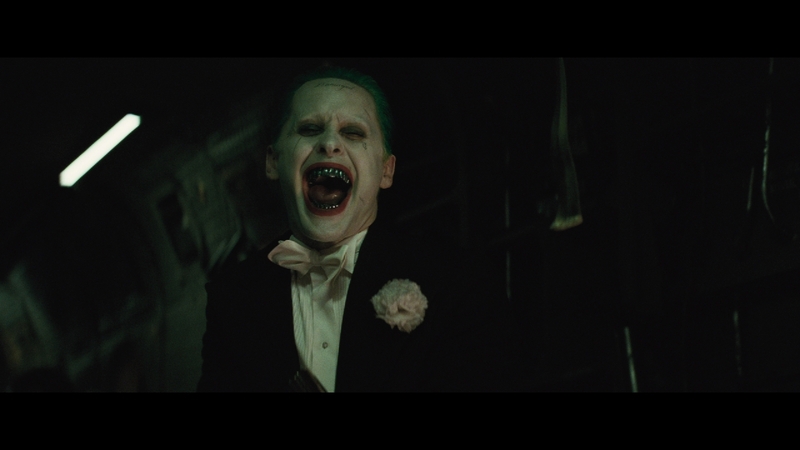 Here we see Jared Leto’s Joker, as menacing as ever. Look, I haven’t been scared of an on-screen portrayal of the Joker since I was a little kid watching the 1989 Batman movie. 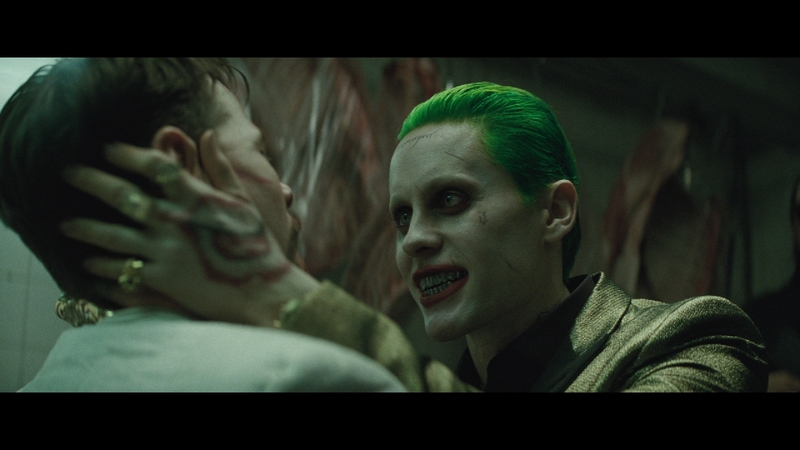 That being said, Jared Leto’s Joker looks like the kind of villain you have nightmares about. This scene raises a ton of questions, the least of all being, “What is Enchantress’s role in this movie?” Also, why on earth is she in the White House??? 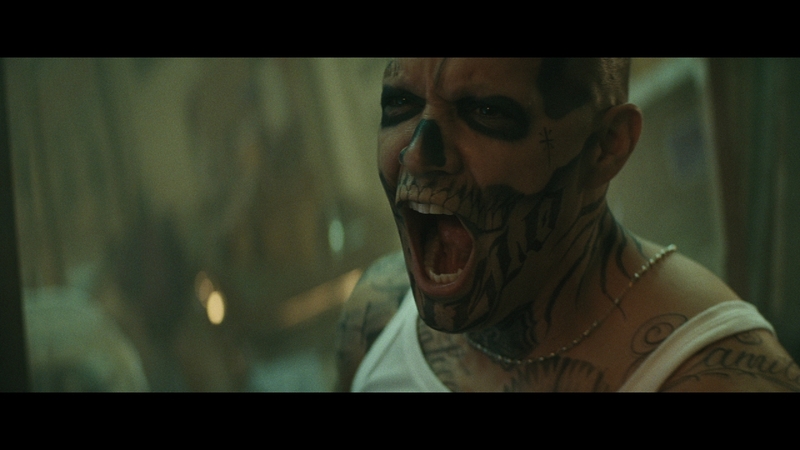 There’s been a lot of “controversy” about how Jared Leto looks as the Joker in this movie, what with the tattoos and all. 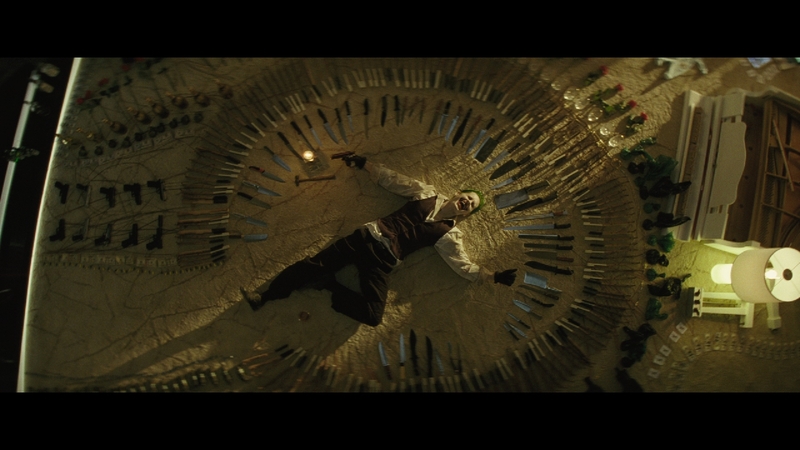 This one shot, however, shows that director David Ayer understands the Joker, ands even if he looks different than he usually does, he’s still going to be the Joker. 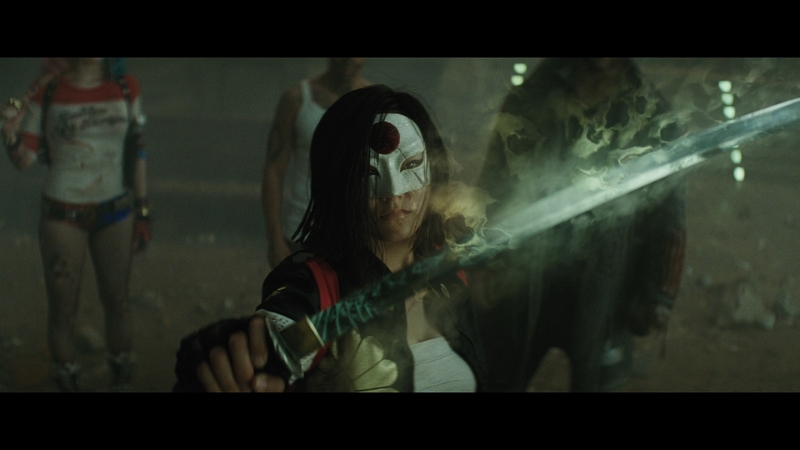 Apparently this villain, known as Katana, has a sword that steals the souls of its victims? That’s kinda crazy. 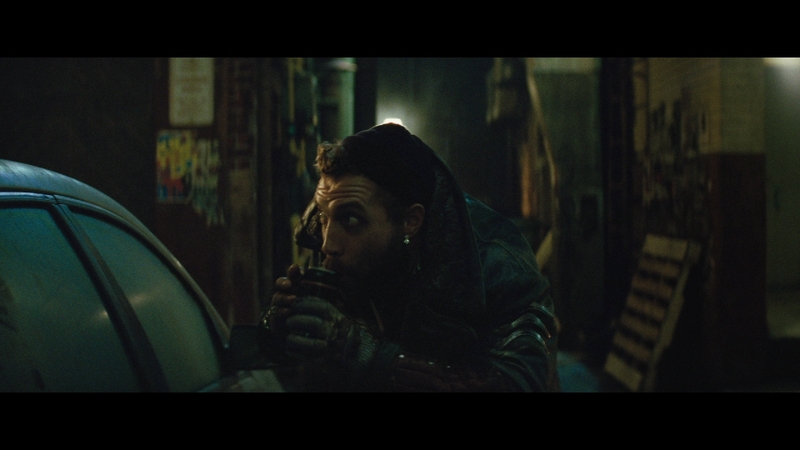 Discounting the time he tried to act in a Terminator movie, this is the first time Jai Courtney has ever made me laugh. Okay, this just looks like a really pretty action shot. 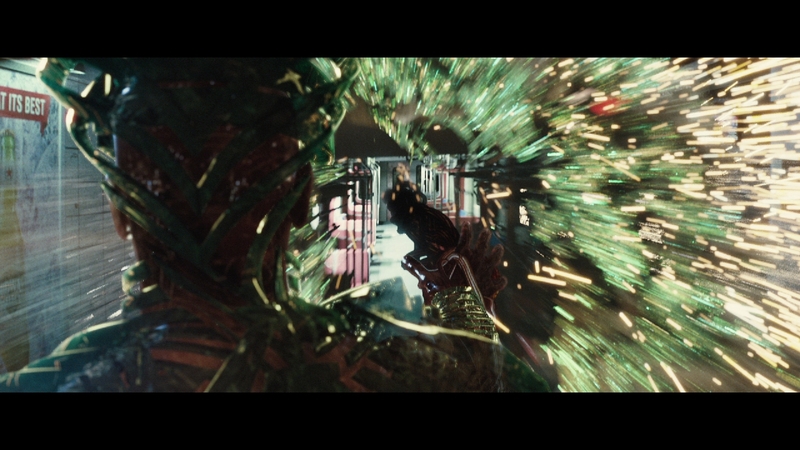 So…I don’t think Poison Ivy’s in this movie, but then what the heck is this plant-looking thing? Is it the main villain? Is it Groot? That last one was a joke. I know it’s not Groot. Is…is that a drill? Yikes. 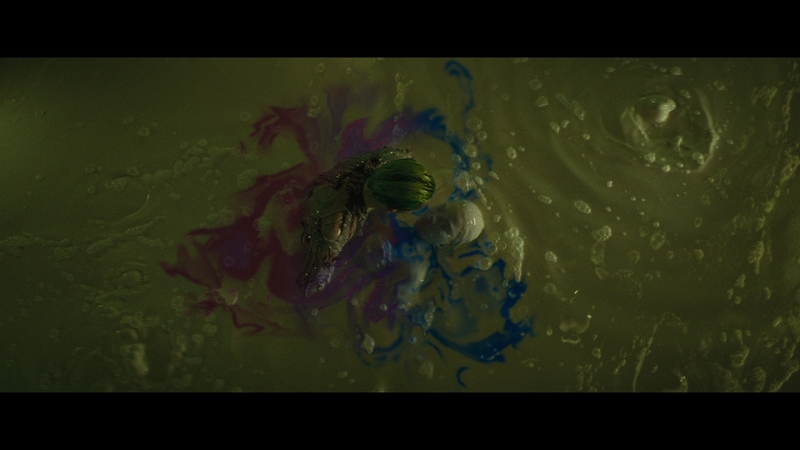 The next two shots are not just beautifully composed, they also look like they pay homage to both the Joker’s origins and Harley Quinn’s transformation. 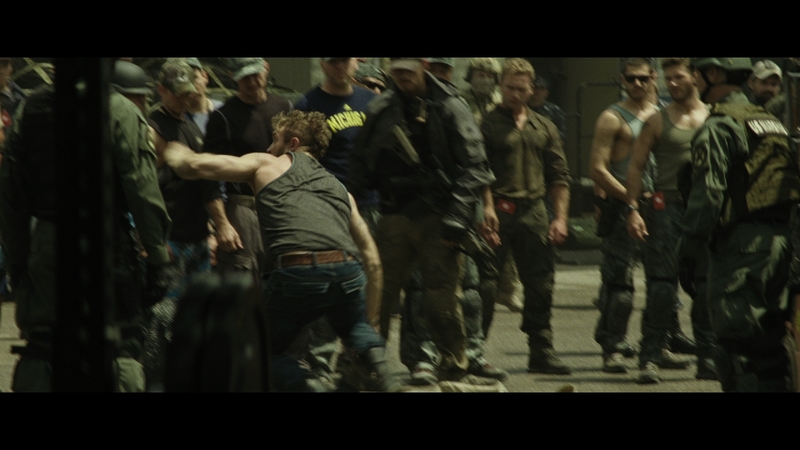 “We’re bad guys. It’s what we do.” That’s a little too on the nose for my tastes, but it works. 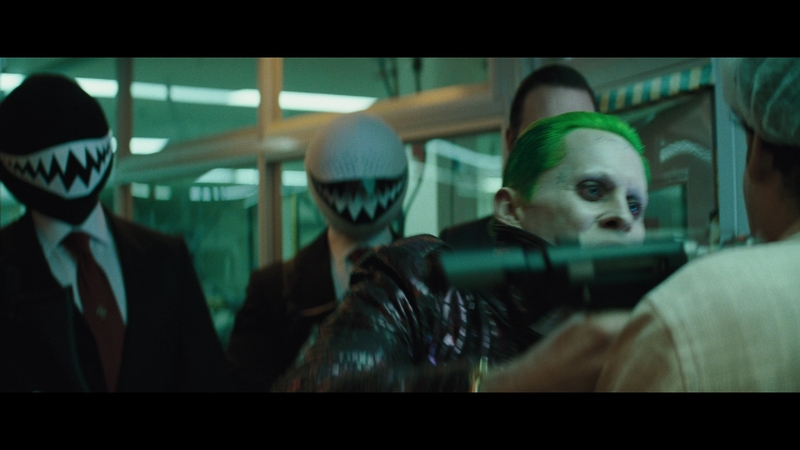 What did you think of the Suicide Squad trailer?